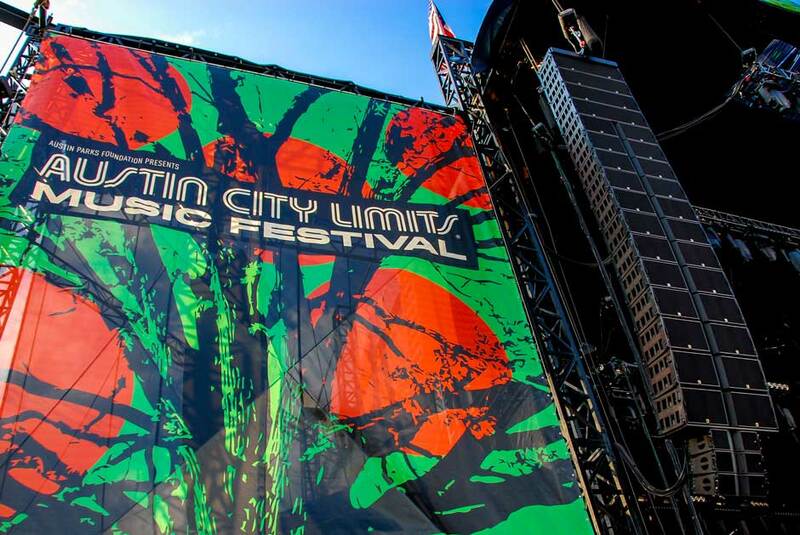 The 12th annual Austin City Limits (ACL) Music Festival doubled its attendance at Zilker Park in Austin, Texas this year by expanding its usual three day concert to two identical lineups on consecutive three day weekends in early October. 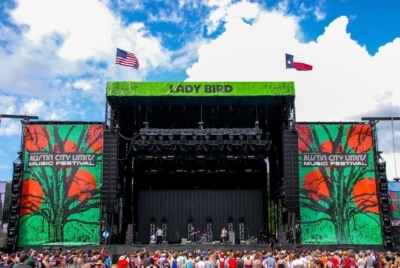 Out of the more than 140 groups performing at this year’s ACL Music Festival the AMD Lady Bird stage hosted some of the biggest headliners, including Depeche Mode, The Cure, Vampire Weekend, Passion Pit and Atoms For Peace. 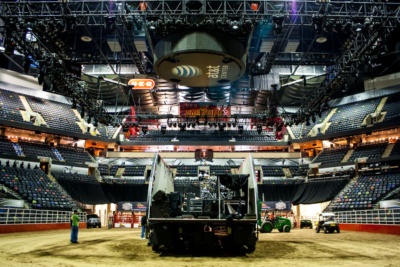 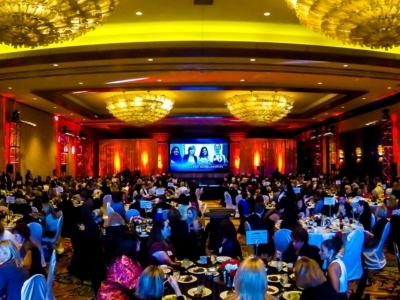 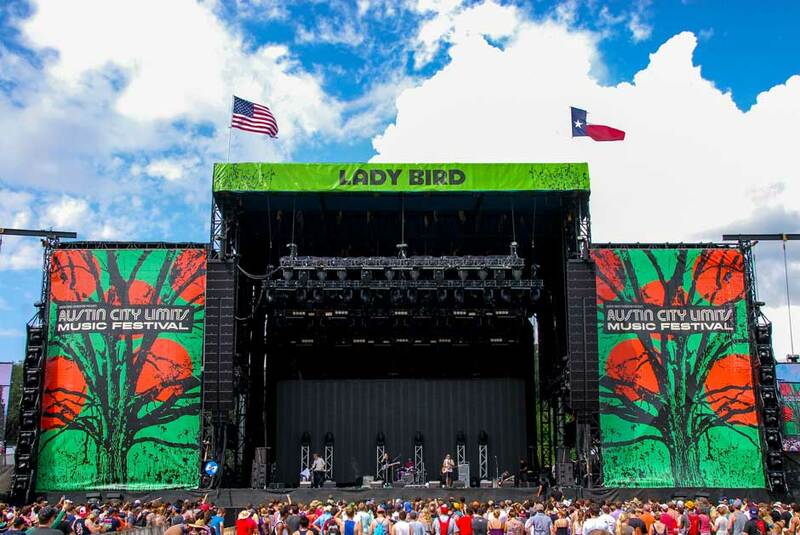 Pro audio sound reinforcement duties on the AMD Lady Bird stage required full L-Acoustics K1 loudspeaker system. 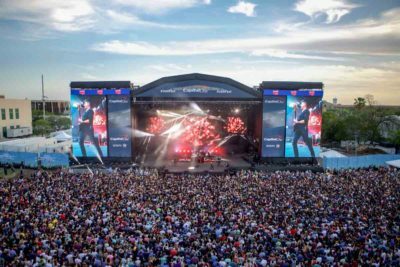 For huge outdoor festivals like this, there’s nothing better than L-Acoustics’ K1 because of its incredible throw capability and sound. 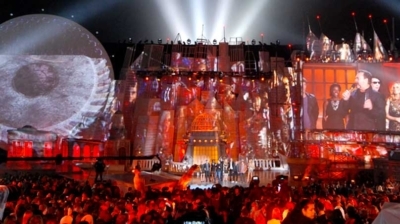 The stage was equipped with a total of twenty four K1 enclosures with six KARA speakers for downfill. 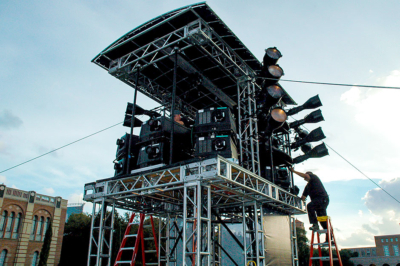 Twenty four KUDO speakers were flown for out fill and six additional KARA for apron fill. 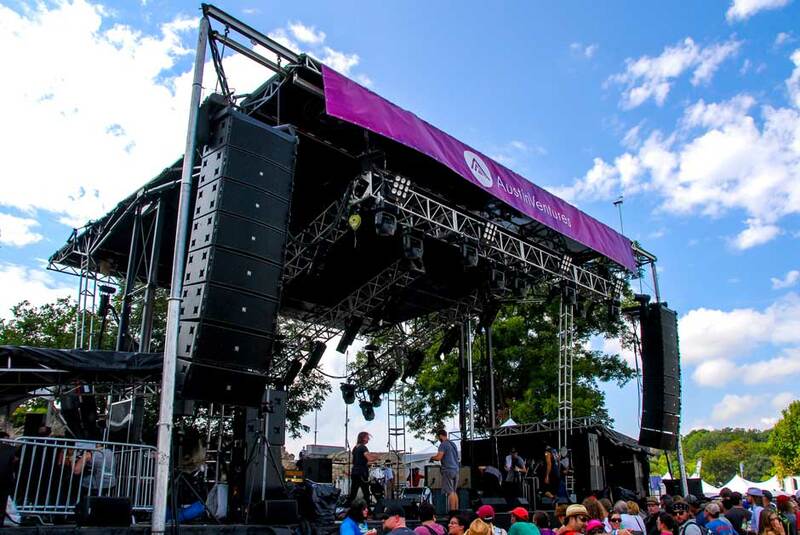 Low frequencies were delivered via twenty four flown K1-SB and twenty four ground stacked SB28 subwoofer cabinets. 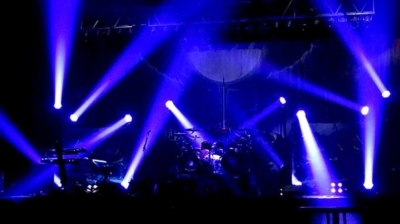 Three delay towers two hundred fifty feet out from the stage provided delay with eighteen flown KUDO arrays. 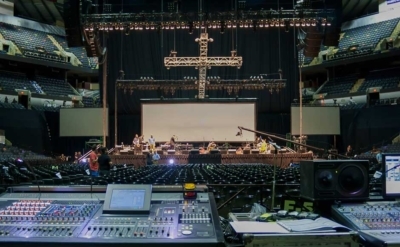 LA8 amplified controllers housed in LA-RAK touring racks drove the sound system. 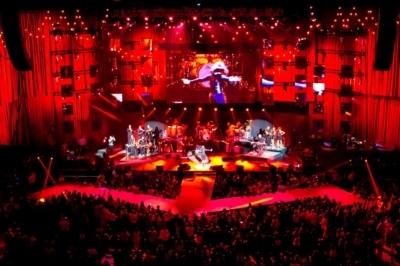 This multi-stage event is one of the largest music festivals in the country with audiences reaching 75,000 fans per day. 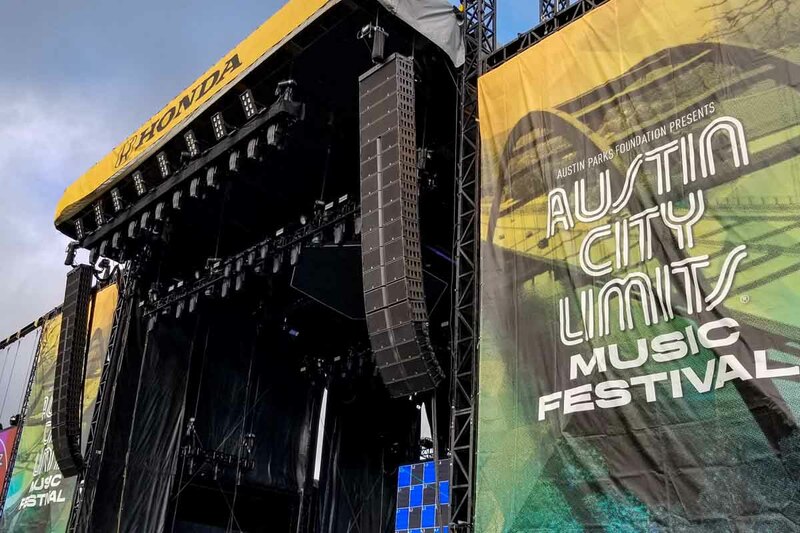 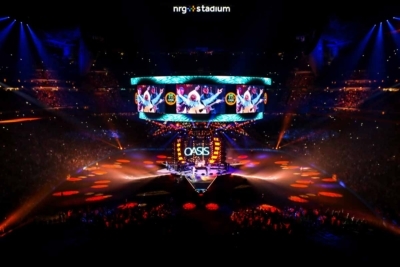 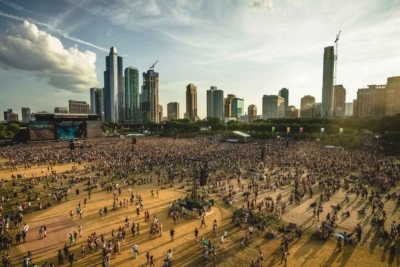 LD Systems’ affiliation with ACL Music Festival goes back to the very first event in 2002, and we were proud to be chosen to provide production services on three stages this year. 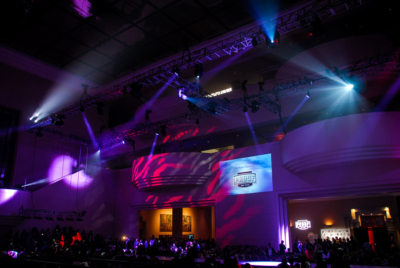 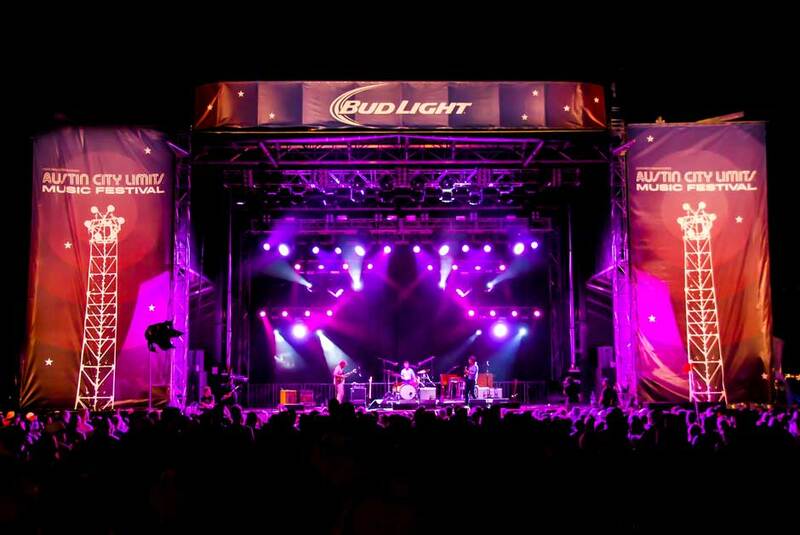 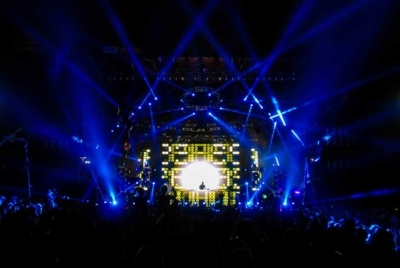 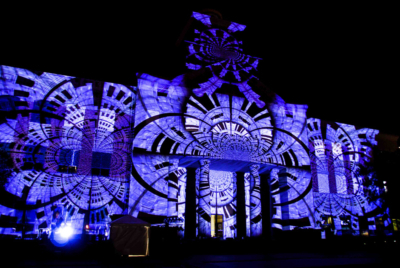 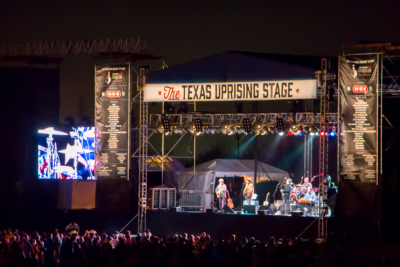 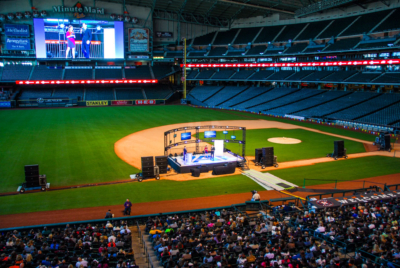 In addition to the pro audio provided for the AMD Labybird stage, LD Systems simultaneously provided lighting on the Bud Light Stage and complete pro audio and lighting services for the Austin Ventures stage. 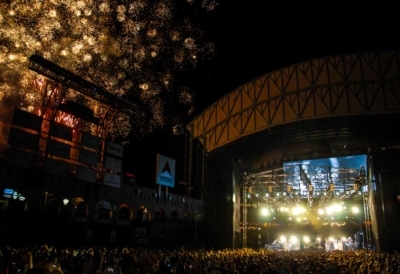 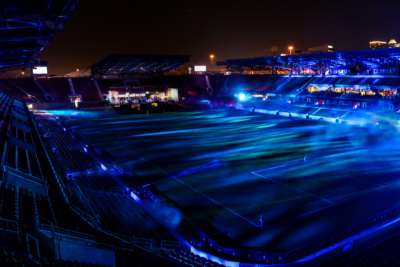 Our rigging and systems quality control was tested this year due to inclement weather during the final evening concert. 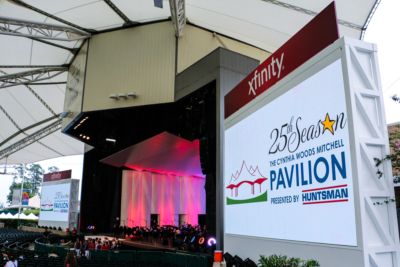 As expected the heavy rain and fierce winds did not prevent our equipment and crew from continuing to deliver amazing sound during the storms. 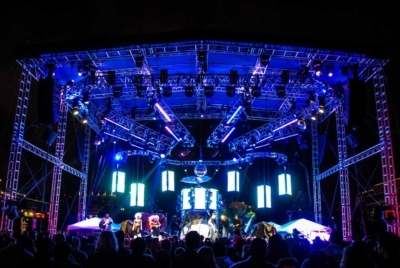 Stringent attention to show preparation and quick reaction crew members did an amazing job ensuring our production services and systems continued strong through the end of the festival.